Ed Reed has reportedly agreed to terms with the Houston Texans. The Baltimore Ravens enjoyed Reed’s services for his entire career, to date, but when it came time for #20 to look at his final years in the league, it seems the Texans had the best plan for his financial future. Unlike his buddy, Ray Lewis, who retired at the end of last season as a lifetime Raven, Reed will no longer be able to leave Baltimore with the same fanfare. I’m sure the Super Bowl ring he earned in February will be consolation enough, though. Details of his new deal have not been released and the contract has not been finalized, but CBS Sports says the agreement has been struck. The Texans ended their 2012 campaign with a record of 12-4, won the AFC South, and played two playoff games, eventually losing to the New England Patriots. 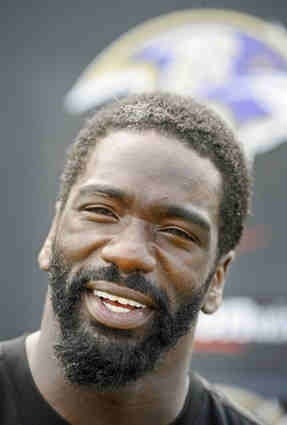 Ed Reed may not be at the top of his game anymore, physically, but his experience and football acumen are enviable. He should prove to be a great asset and leader for the Texans.